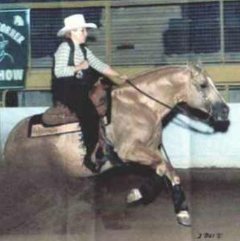 Barn name is " Holly"
Holly Joined our broodmare band in fall of 2014. We have please to have her with us she has been a super nice mare to work with and has a nice disposition to her. 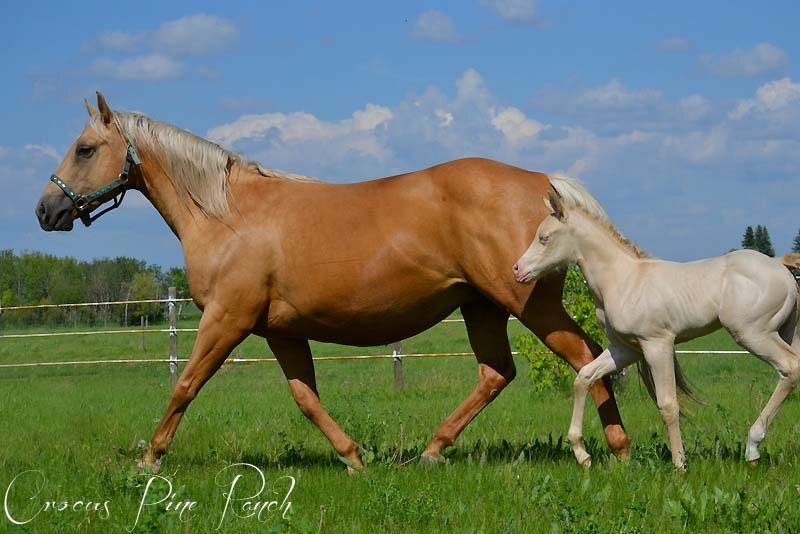 She is in foal for a 2014 to a reg AQHA stallion. We can not wait to cross her on one of our own stallions! 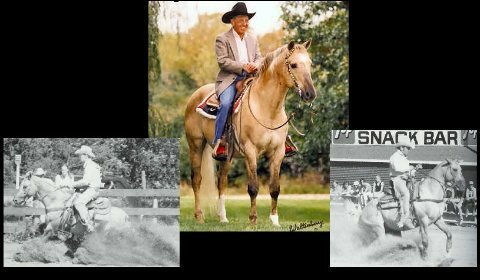 Hollywood Hijacker is a stunning dunalino Stallion he has several outstanding get that are showing in reining and making him a ROM performance producer. 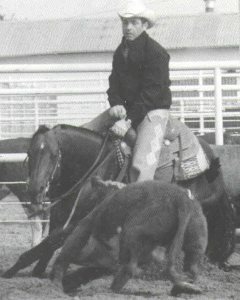 He has a daughter, Sailing Peppy Jack, that qualified for World in 2005 for Youth Reining. 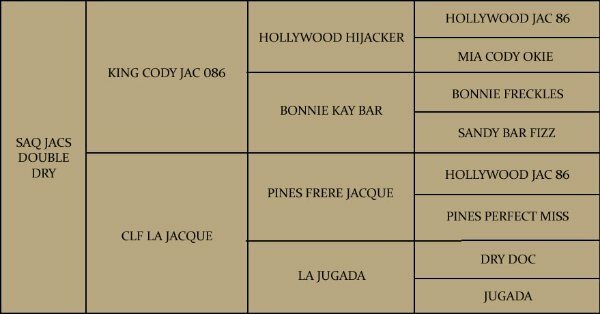 He is the only stallion where they bred Hollywood Jac 86 to a Topsail Cody daughter! 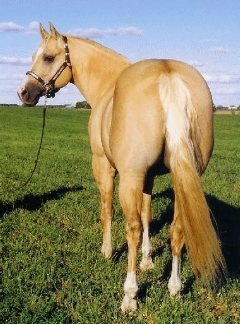 Similar crosses with Hollywood Jac 86 son Hollywood Dun It have proved very successful as well.